The Mercedes B-Class isnâ€™t your typical big hatchback. It is positioned as a "Luxury Tourer", and that is exactly what it is. I took the car for a spin, and the unbelievable amount of interior space is just the tip of the iceberg of goodness. Someone asks, “Which car do you own?”. You don’t really need to get into the details about the model number, and the engine spec and the size of the rubber. 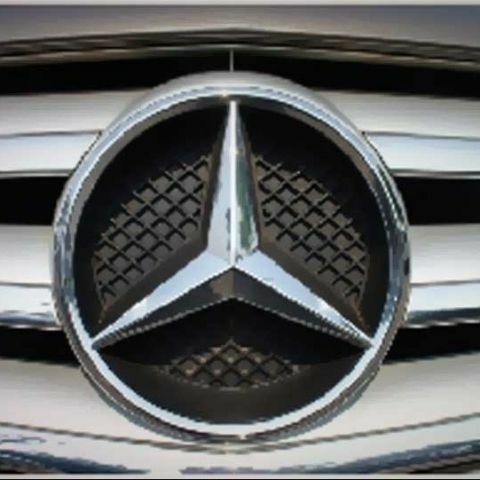 Just say “Mercedes-Benz”, and that makes the conversation more interesting. Mercedes-Benz India, itself as a company, has taken some rather bold steps in the past few months, one of which is the decision to target a different audience of car buyers. Apart from the traditional sedans and the imposing SUVs, Mercedes-Benz has added two rather different, and exciting cars to its line-up in India - the sporty hatchback, the A-Class, and the blend of performance and utility - the B-Class. There is always a risk with such an approach - it could alienate the existing audience. But then again, when the new cars are as brilliant as this, the risk element has been cut by half right away. I got to drive around in the Mercedes B-Class, the B180 CDi Style to be precise, and am honestly delighted to have experienced the perfect blend between performance and utmost utility. Happily for me, there are a lot of tech bits involved in the entire experience. And I am pretty darned chuffed about almost all of them! But then again, you would not expect anything less than that from a car at this price. Please allow me to run you through the exciting geekery and the features that make the driving experience a lot better and safer. 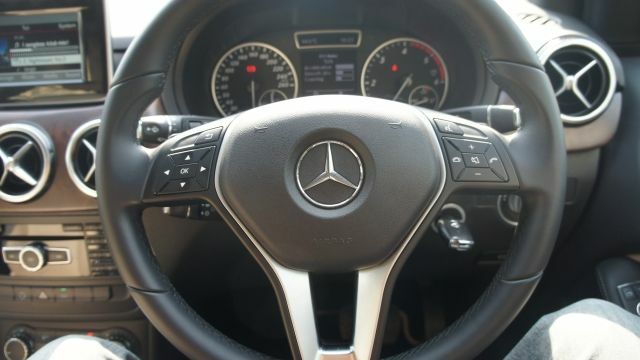 The B-Class has a tire pressure warning system, which shows an alert on the multi-function console in case any tire suffers from sudden pressure loss. Extremely neat feature, that will prevent permanent tire damage, and would lessen the chances of you getting stuck anywhere during the journey. The Tire pressure monitoring system lets you know if there is something wrong with one of the tires - reducing pressure that may be becoming dangerously low. 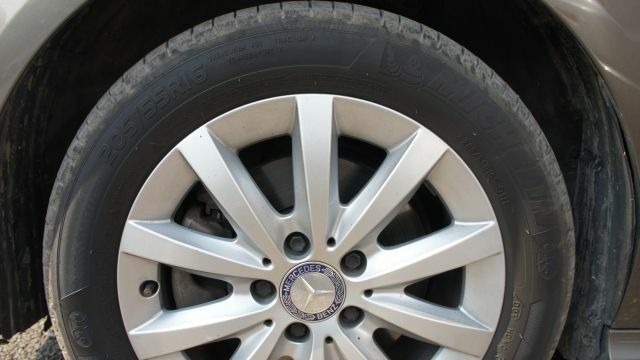 Additionally, the B-Class diesel Style variant gets the 205/55 R16 Michelin rubber, which is very good in terms of grip and does not create road noise that could have filtered into the cabin. The Audio 20 entertainment system is a delight to use. Controlled by a dial near the armrest, you get a very crisp 5.7-inch display. 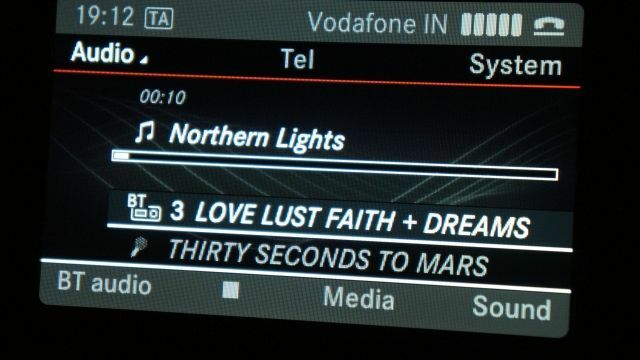 You can play music via CD, stream via Bluetooth, USB drive or the various radio bands. The audio quality from the six speakers is just what you would demand at this price. 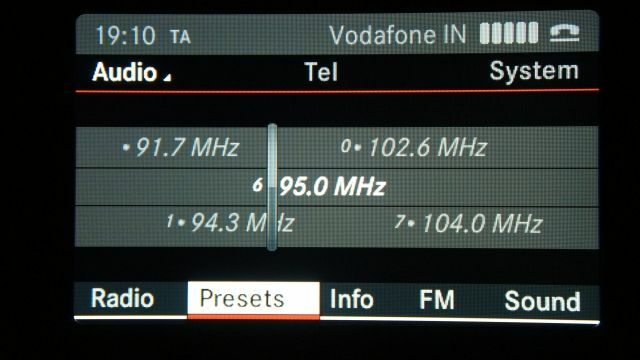 And we are not joking when we say, even FM Radio stations sound brilliant. The bass level at 7 is ideal, with the treble at a similar setting, if you do not like bass heavy stuff. The 5.7-inch display isn't a touchscreen, and is controlled by the centrally located control pod. Via this, you can select the options on screen, scroll through them and return to a previous option layer. 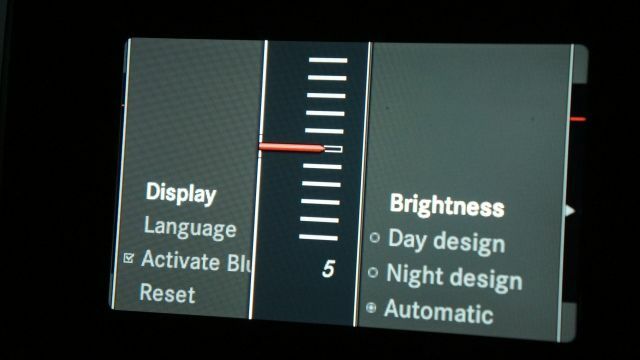 The on-screen display can be set to automatically change between day and night time modes, and visibility in bright sunlight is excellent, even at brightness levels 50%. 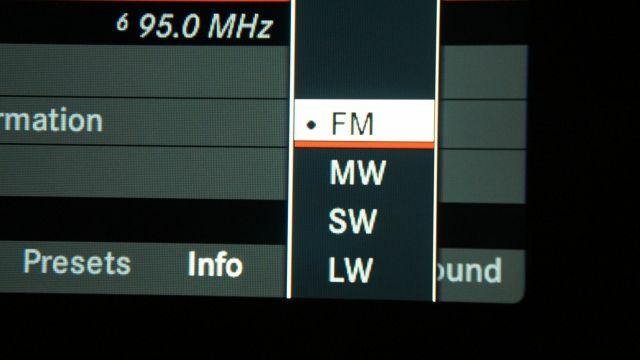 Would love to see a touchscreen in a future update though, reducing the need for reliance on the plethora of buttons. 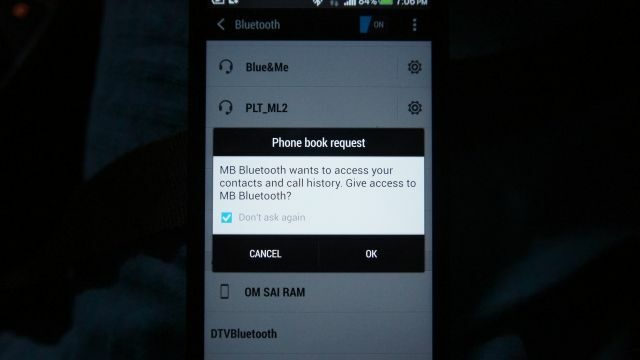 The phone connectivity features are extremely neat as well. 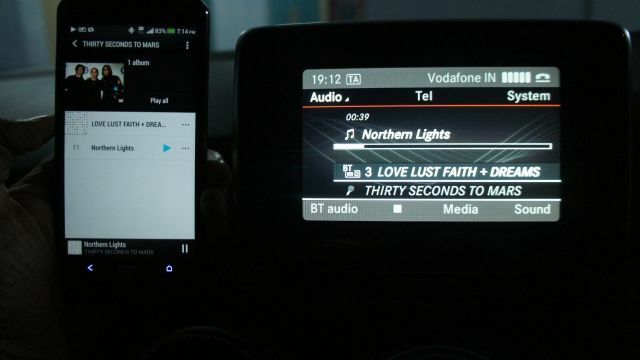 We hooked up an iPhone and an Android smartphone to the system, and the setup was smooth. There was a prompt to transfer all the contacts to the system's on-board memory, which we did. 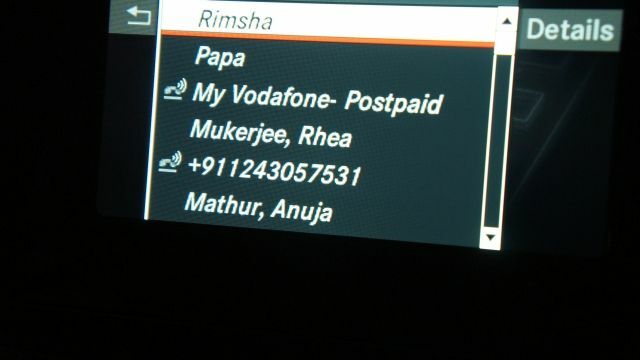 Within that, you have the option of disabling the contact list display of a particular device. The steering controls for receiving and ending a call work in tandem with the keys on the system. 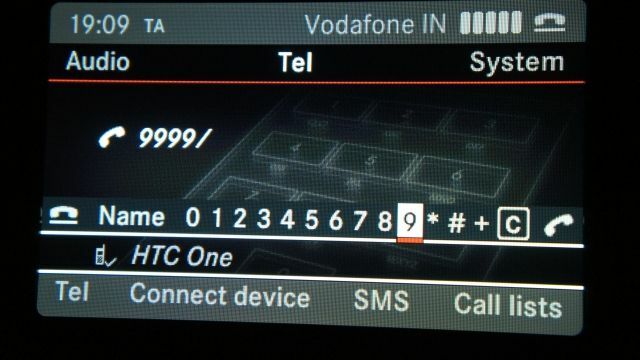 To dial a number using the car's system, you can either use the numberpad on the console, or select a contact from the phonebook - complete handsfree operation. 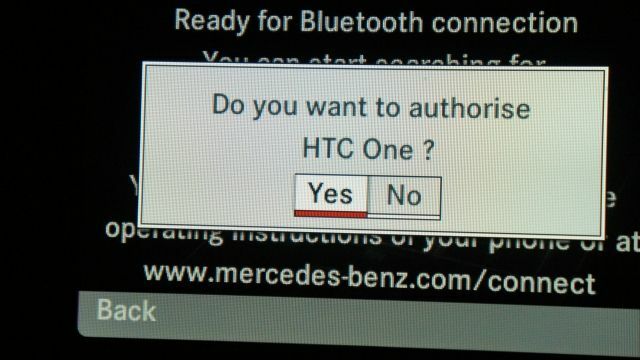 Mercedes also offers voice commands with the B-Class, but the version that we received did not have that activated. 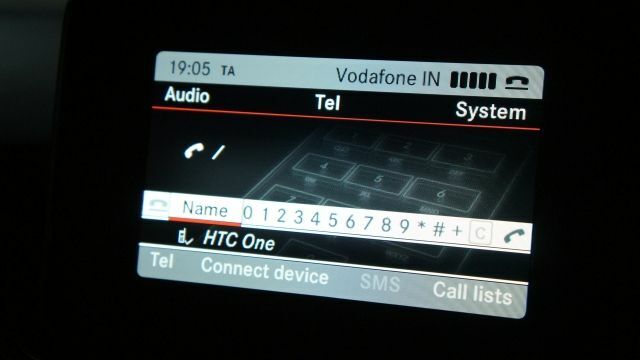 These images show how the phone integration with the entertainment system works, including the steering controls as well as the full number pad on the console itself. 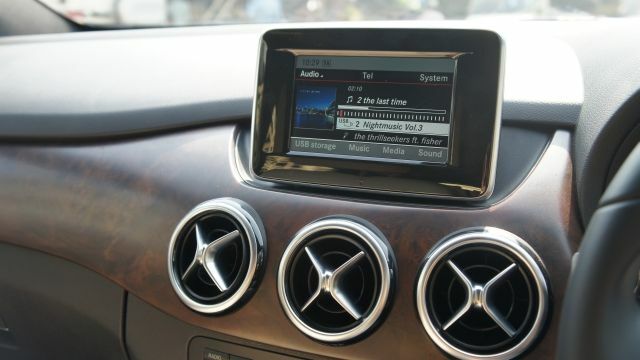 Coming back to the Audio 20's music playback capabilities, you have the option of CD, Bluetooth, USB and Aux-In. 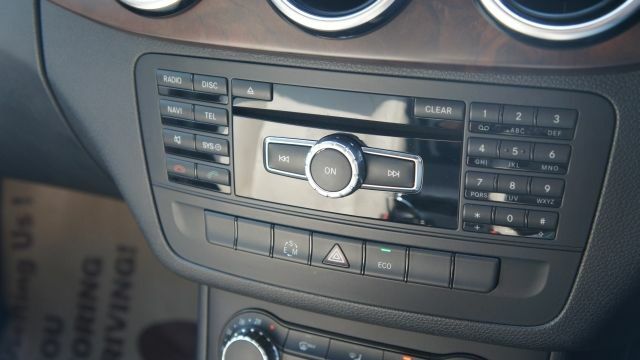 The USB port and the Aux-In jack are hidden in the shelf beneath the driver's armrest. 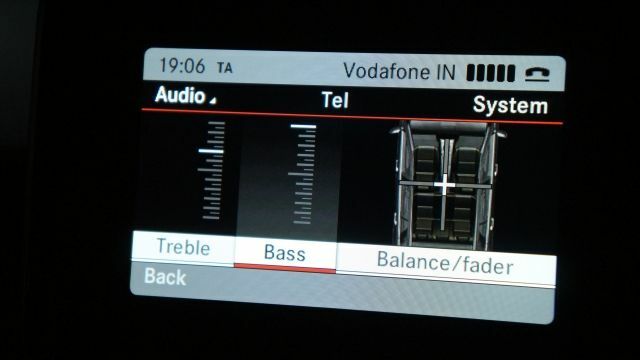 The system offers the basic bass and treble settings, but also allows users to set the speaker balance through a nice graphical UI. The sound quality from the 6 speakers is absolutely brilliant, and the bass thump is surprisingly delightful. 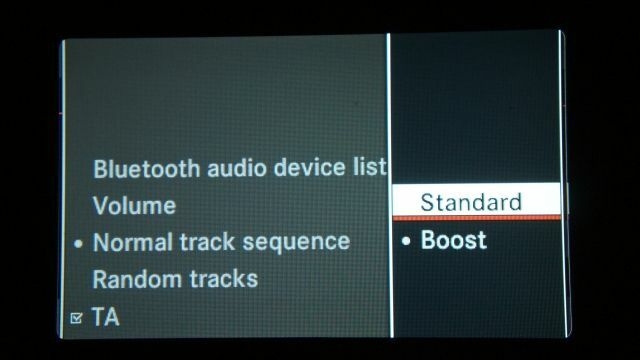 What I really liked about the Audio 20 is the Boost feature for Bluetooth audio sources. It really makes a lot of difference, heaven and earth, when you compare the sounds when turned off and on. 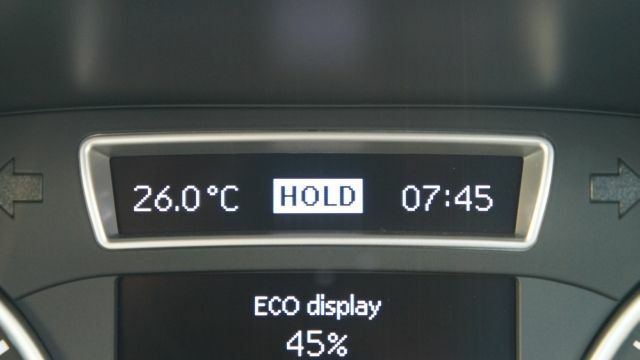 The B-Class will wake you up the moment it detects that the driver is losing attention or the driving style has changed. 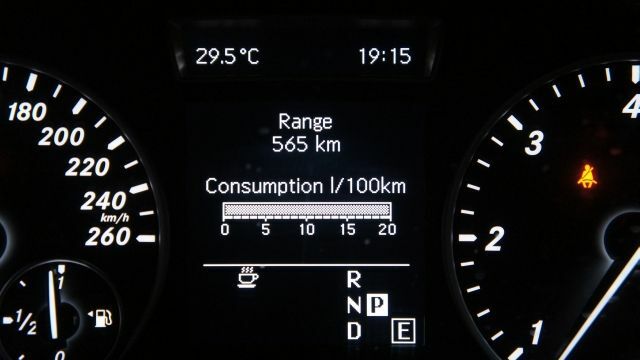 The Attention Assist Feature is usually itself attentive beyond speeds of 80km/h, and detects changes based on the car’s understanding of the individual’s driving style over a period of time. There are a lot of driver assistance features. Luckily, I didn't give the B-Class a chance to tell me to be attentive. But, even for other times when you may be absent-minded, the multi-function display offers notifications and warnings. 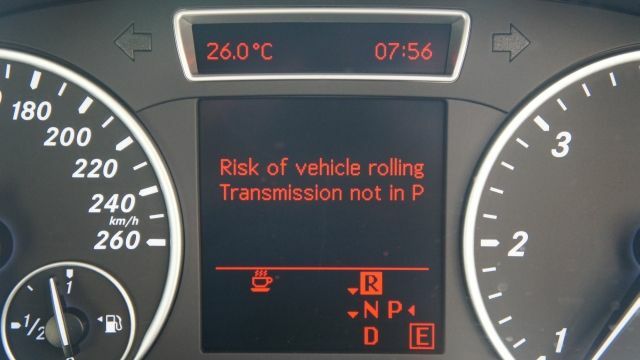 The first screen shows the notification if the brake is not pressed while starting the car. 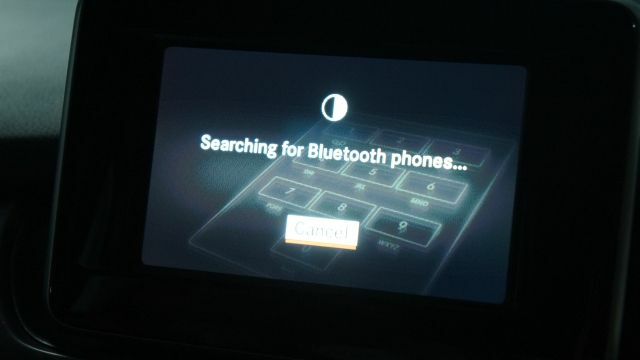 The second screen shows this notification if you open the door of the car while in motion, in this case, in reverse gear. The other feature that I really liked is the hold feature. 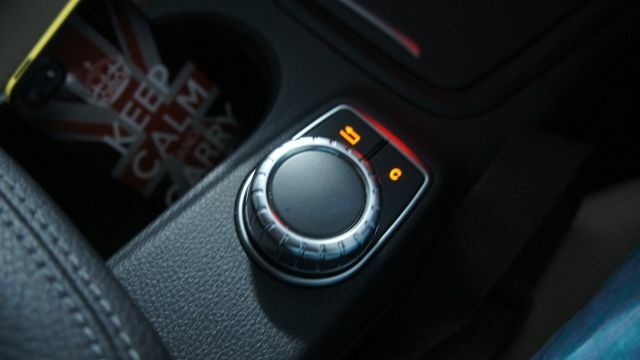 In cars with auto transmission cars, to keep stationary, you have to either slot it into neutral or park and take your foot off the brake, or keep the brake pressed. 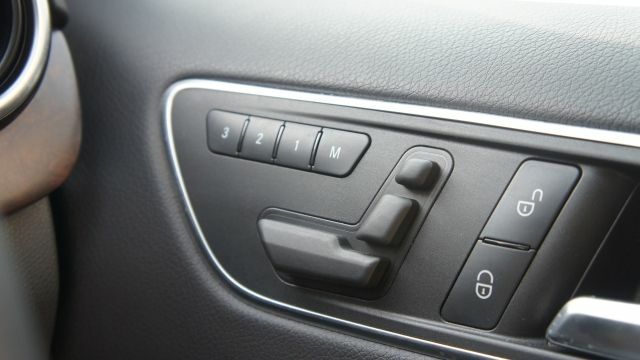 With the B-Class, you tap the brake twice, and it activates the brake “Hold” function. When you are ready to move, just feather the throttle, and you are ready to launch forward. Extremely useful at traffic signals. You should not confuse this with hill hold though, which prevents the car from rolling back for 2 seconds after you leave the brake. The incline is automatically detected when there is a 4% elevation change. I happen to have an incline to deal with getting in and out of the car parking at home, and this thing held the roll back position quite neatly. Same at a mall exit ramp, while climbing up from the basement level 2 parking, in stop start conditions! Extremely convenient, and a massive safety feature. The driver seat, head restraint and external rear view mirror settings can be saved, and restored at the tap of a button. You can save three settings. Also, the front left side external mirror automatically lowers a bit when you are reversing the car. The adaptive assist for the Bi-Xenon headlights makes it rather convenient for the driver, and more civil for other road users. Depending on the incline, the headlights change the height of throw. Also, when you are turning, the headlights will turn as well, giving you a better look at where you are going. 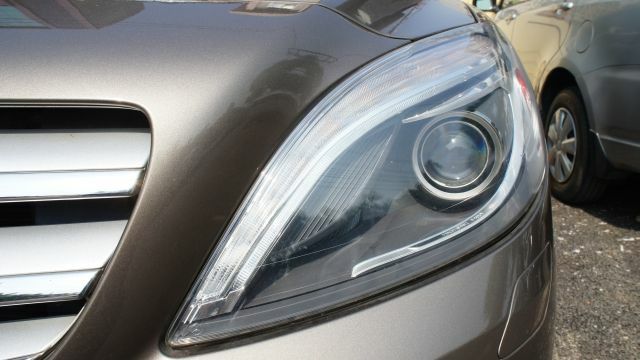 When you switch on the car, the headlights move up and down once, before setting into a position. 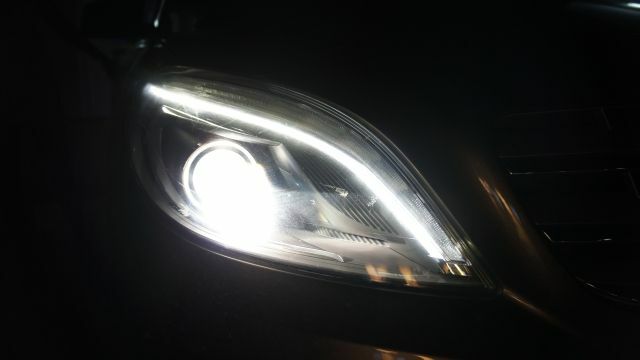 The adaptive headlamps are a rather neat and convenient feature. 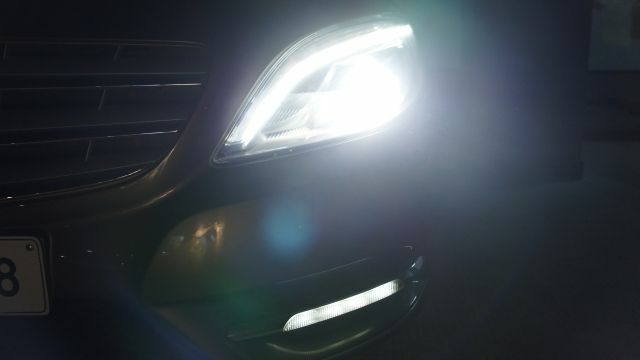 The headlights and the fog-lamps themselves offer excellent throw. While the main tech bits are out of the way there, one does immediately realize while driving that all this makes a lot of difference. Mercedes offers the four cylinder 2143cc diesel motor that delivers a delicious 250nm of torque. This is paired with the 7-speed Dual Clutch Transmission, also known in short as the 7G-DCT. Simply put, this has seven forward gears and one reverse. The tiptronic mode lets you shift gears manually. But that is not just some standard gear lever that you need to tap upwards or down in the slot - this is the ultimate sporty paddle shifters! Unlike the DSG gearbox that we saw in the Polo GT TSI, the 7G-DCT no gear lever where you traditionally might find one, but there is the Direct Select lever stalk on the steering console - this is where you can select the modes. Driving the fairly heavy B-Class (1565kg approx - the Renault Duster weighs 1740kg approx, just for comparison) in city traffic or on an open road are both extremely pleasurable exercises. While the horsepower ratings are low on paper, this diesel engine has a generous amount of torque and you will never really feel the turbo lag. Power is available instantly, at the tap of the foot - be it getting off the line from a complete stop, or finding grunt to overtake an obstinate fellow road user. Despite being longer and taller than a typical hatchback, the poise and balance during quick cornering is impressive. On an open road, the B-Class is extremely quick, and since you are sitting in the lap of luxury, you might not always realize how quickly you are going! This is where the very powerful brakes come into the picture, and boy, they are good. Consistent, as well, which is very critical. And, there is some trickery happening in the background that makes a lot of difference with the brakes. 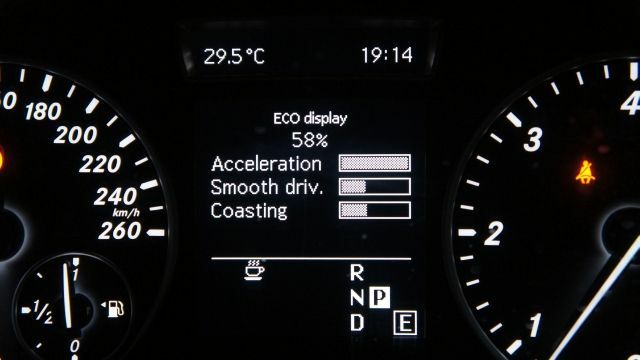 First, the “dry braking” function detects if there is a layer of water on the brake discs, and removes that to not let the brake capabilities be compromised. Secondly, the “priming” feature gets the brake pads closer to the disc and ready for action the moment the driver’s foot is off the throttle. 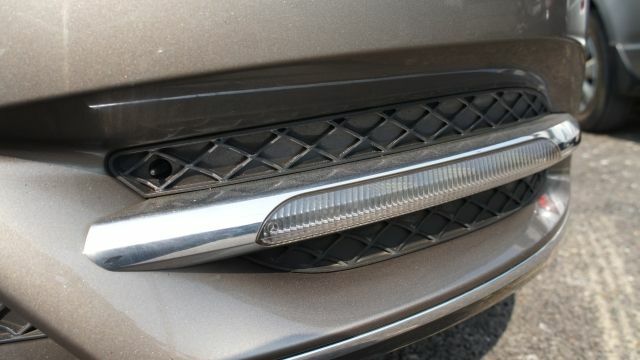 This saves those critical milli-seconds that can make all the difference in emergency braking. 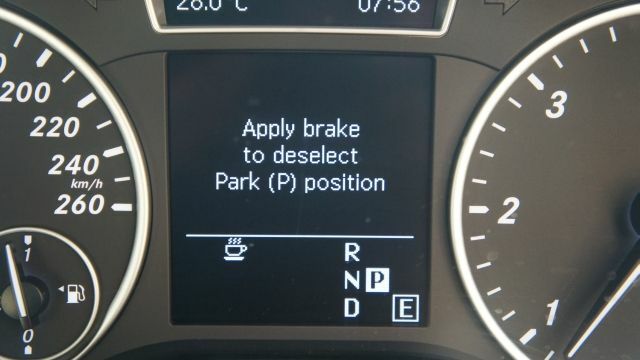 Speaking of which, the Brake Assist feature gets additional pressure when it detects the brake is being pressed hard. One thing that we really liked about the Eco Mode is that when the car is stationary for a couple of seconds with the brake pressed, the engine goes into a low power state. It is usually referred to as the “engine shutting down”. The moment you leave the brake pedal, the motors kicks back into life, and is ready for action. Very useful for when you are stationary at a traffic signal, or waiting for a stream of cars to cross at a junction. Surely you would take a look at the car and claim that it does not have enough ground clearance for our conditions, and will inevitably scrape the underside. However, the time I drove it on some fairly bad roads in the NCR region, there was absolutely no problem ever. Took it at the same speeds I take my i20 over the bad portions of the road, and it was a smoother drive, and a non-scrappy one! One trickery that I noticed was that if you are driving down an incline and you take your foot off the throttle, the brakes kick in ever so slightly, to prevent the speed from increasing because of gravity. 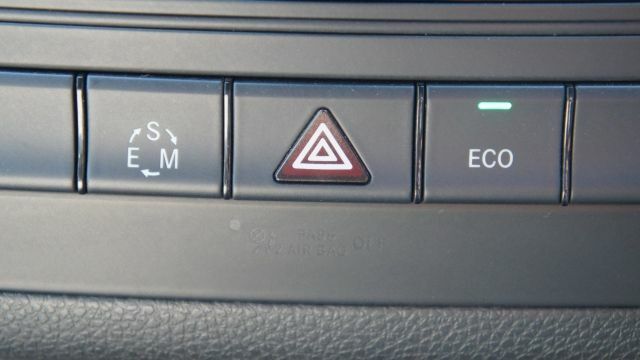 Again, a very neat feature, which may have massive safety repercussions as well. Critical to compare, because there are certain subtle differences, along with similarities. The similarities include excellent power delivery, across the entire range. You can out-drag that spoilt rich kid when the light turns green (though we wouldn’t recommend that! ), with ease. Secondly, shifting is smooth, despite dual clutch setups usually being slightly rough, if you notice closely. But, the critical difference is the response that we noticed in city driving. In the B-Class’s 7G-DCT, the gear change and throttle response was very subtly different, depending on how hard you are commanding it to go. 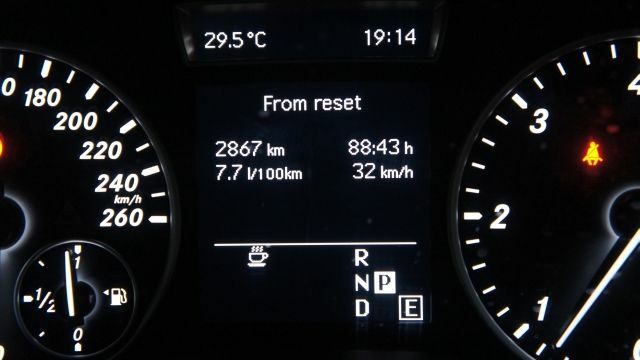 Critically, in the torque loaded Polo GT TSI, the DSG’s power delivery wasn’t this subtly tweaked for detecting input, and could be hair-raising freaky in stop start traffic. While both have their merits, and getting used to either is no problem at all, the 7G-DCT just feels a lot more refined. One thing is sure - the B-Class looks deceptively compact on the outside. Once inside, the cabin feels enormous. There is just so much space that it pretty much stays true to the “Luxury Tourer” branding. Sit in the driver’s seat, and what you get is a very good view of the road ahead, and a bit. The outside rear view mirrors offer very good viewing angles as well. The only niggle is that the vision from the inside rear view mirror is just limited to the gap between the rear seat headrests. For the passengers, both on the front seat and the rear seat, the space available is excellent. The driver seat pushed completely back, and the passenger sitting directly behind has enough space that his/her knees do not touch the front seat. Generous sized glass windows aid in making the cabin brighter and roomier than usual. All in all, the B-Class has been positioned as the Luxury Tourer, and that is exactly what it is - long drives in comfort and style, be it as the person driving the car, or as the passenger. Fun to drive, and fun for the passengers as well. You pay a lot of money for the Mercedes experience, and this is certainly giving you that. But, it is a different Merc, and will appeal to the young crowd, as well as those who want practicality. Which is the best laptop for a class 10 student? Which is the best laptop for a young student in class 4? Why an sio2 layer is kept in a transistor?